We’re coming for you, Twin Cities. And for our 4th year, we’re bringing out all the stops. Sign-up to get notified the moment a limited number of pre-sale tickets are released. With 30+ local restaurants and over 100 types of local craft beer, this is one party you don’t want to miss. It’s the year of the pig. Let the gluttony begin. 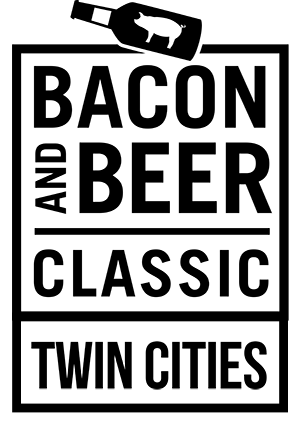 For the 4th Bacon and Beer Classic, we’re bringing out all the stops. Indulge in 3+ hours of bacon heaven. 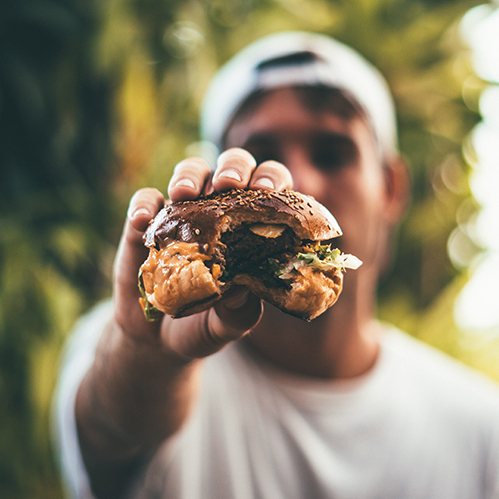 We’re talking decadent dishes like: Kentucky Fried Bacon Bites, Pork Belly Sliders, Chocolate Bacon Cupcakes, Spicy Sriracha Pork Ramen and way more from the best local spots.